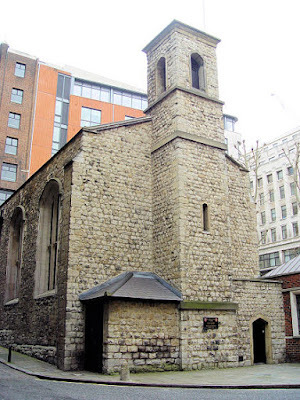 Revd Prof Peter Galloway, Chaplain of the Queen's Chapel of the Savoy, had recently suggested checking with the City of Westminster Archives regarding Rev. Mills and the possibility that he had not, indeed, ever been an assistant chaplain at the Savoy. Thank you for your e-mail of 5 April concerning the employment of Rev Barton RV Mills at the Savoy Chapel Royal, 1901-1908. I checked the volumes for which you supplied the references (thank you), and found him preaching in the chapel regularly, though not frequently, from 1901 (Ash Wednesday & Good Friday) onwards. He is listed as celebrating Holy Communion on the 24th Sunday after Trinity and Christmas Day in 1907. He is clearly noted down as being an Assistant Chaplain. I hope this is helpful to your research. I hope this helps and I look forward to hearing more. I began by checking the entry relating to Barton Mills in the 1896 Crockford’s Clerical directory which we hold. This states that he was ordained deacon in 1882 and priest in 1883 in the diocese of Rochester. Therefore any records relating to his ordination would be held in Kent. He took his degrees at Christ Church College, Oxford who may hold records relating to this period of his life. This also says he was vicar of Poughill 1887-1889 and of Bude from 1891. 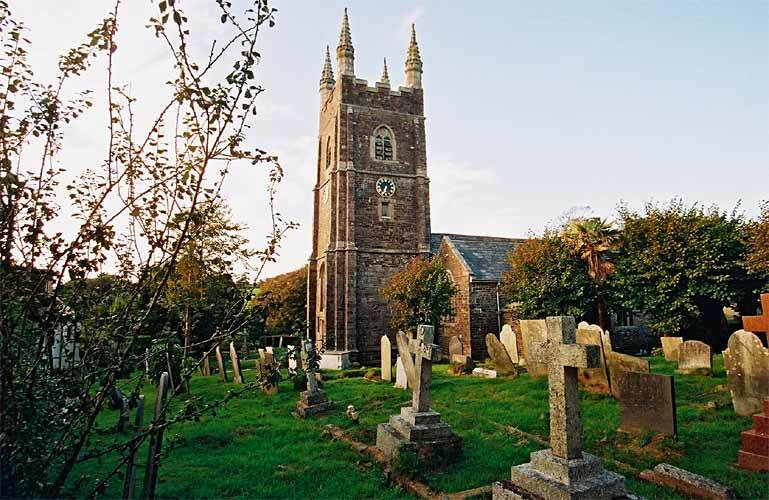 We hold registers of institutions and licences to benefices for the Truro diocese. These are indexed by the name of the parish. I have looked in the register covering his period at Poughill (D/R/275). I have found the entry for institution of Barton Mills to the vicarage of Poughill which was dated 9 May 1887. The institution of the next incumbent was dated 11 October 1889 and was due to the resignation of Barton Mills. Budehaven was a perpetual curacy so I looked in the register of licences to perpetual curacies (D/R/286). He was admitted to Budehaven 3 March 1891 and the next incumbent was admitted 7 June 1901. I have also searched our parish collections for Poughill and Bude. We hold a register of services for Poughill 1887-1890 (P192/2/22) which I have looked at. This begins on 15 May 1887 when Barton Mills is the preacher. The last service he takes is 7 October 1888. I hope this information is useful to you. If you have any further questions please do not hesitate to contact us. Thanks, Jennie! This message presents us some interesting information. None of it, however, addresses a possible conversion to Roman Catholicism by B. R. V. Mills. First, though, we now know the years in which Mills was ordained a deacon and a priest: 1882 and 1883. Even more interestingly, despite Mills being from a family that is heavy on its relationship with southern England, from Cornwall to Sussex, and London, he does this work in the Diocese of Rochester. That's a brand new pin on my big, figurative George Mills Map, and may mean something. We also are able to work out the "turn around time" it takes from the time someone is named a vicar through to the time one actually takes the pulpit. Mills was named the vicar of Poughill the day after Ash Wednesday, 24 February 1887. His actual institution in the Diocesan records is 9 May, with his first sermon being delivered on 15 May—about seven weeks later. His first child would be born on 12 July 1887. The last service he takes at Poughill is on 7 October 1888, just 17 months later. He is the vicar of record, however, until 1889. The new vicar is instituted at Poughill on 11 October 1889—just over a year after Mills delivers his last sermon from the pulpit at Poughill. Let's say that over four weeks is fairly normal for a vicar's resignation to be accepted, a new vicar named, for him to be instituted in the records, and for the new incumbent to arrive with his belongings and cassock. 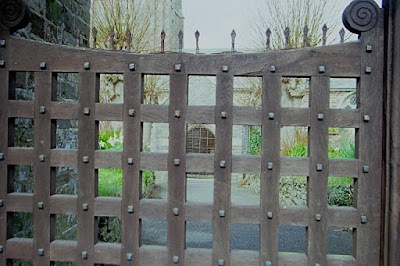 That would still have left Sundays in Poughill, if I understand it all correctly, having been handled by the deacon for well over ten months during 1888-1889. And we know that Lady Catherine Mills, Barton's wife and the mother of infant son Arthur, passed away on 25 September, just 16 days before the institution of the new vicar. Would I be wrong in assuming that Lady Catherine likely suffered a protracted illness or recovery from an injury? 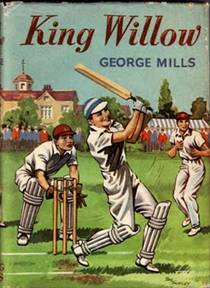 Would I also be wrong in assuming that Mills must have been very much the worse for wear after a long year that must have ended in tragedy, fully knowing he would no longer be able to handle his duties in the small Poughill parish. In fact, is it likely that he already resigned and had a replacement on his way to Poughill by the time of his wife's actual demise? We don't truly know exactly what kept Mills out of the pulpit for a full year, or what led to the death of Lady Catherine, but hopefully we'll hear soon about Mills and his affiliation with Roman Catholicism. I'm waiting to hear back from the Catholic Church in England and Wales. Perhaps we'll know something soon!